Today, I am filled with gratitude! Together we experienced another great set of events for our community!! Thank you to all those who participated and volunteered to make the Beverly Hills/Morgan Park Home Tour and the Ridge Run and Memorial Day Parade huge successes. These events bring over 5,000 people together in our community and would not be possible without the 300 volunteers who step up each year to help. 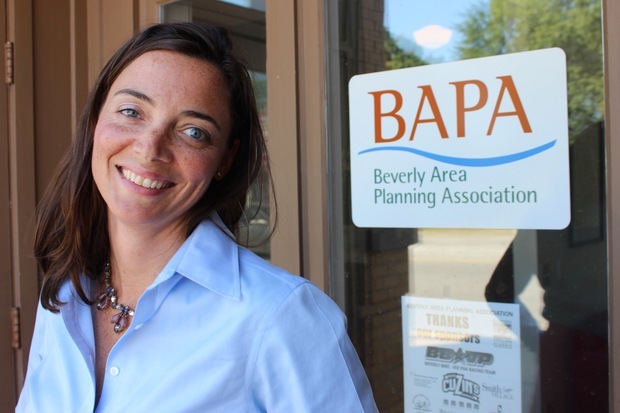 More than ever we count on volunteers to support the BAPA staff and make these events special. Every May I am humbled by the thousands of participants and volunteers who connect with our community through BAPA. It is truly inspiring! THANK YOU! The Beverly Area Planning Association’s mission is “to sustain and enhance Beverly/Morgan Park as a safe, culturally diverse Village in the City with increasing home values, high quality schools, thriving commercial areas and a low crime rate.” But more than that, our mission is to highlight the neighborhood to potential investors, attract new neighbors and continue the tradition of excellence this neighborhood as long enjoyed. To me, year after year the events presented in May and throughout the summer complete this mission. In addition to volunteers these events would not be possible without our generous sponsors who love this community as we do. 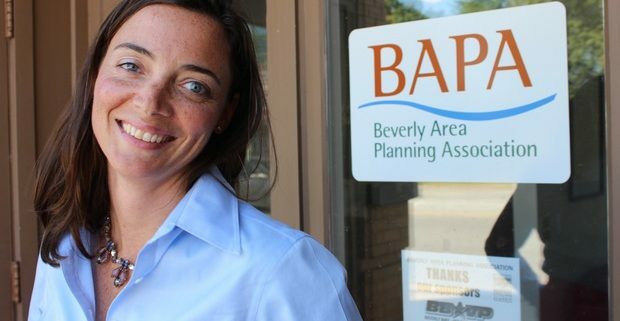 Please take time to support those businesses that support our community and the Beverly Area Planning Association. Looking forward to June and the summer is very exciting as well! As the weather warms we will see the parks and libraries fill up with kids for summer programs and, hopefully, take time to enjoy our community. Each Thursday in June beginning June 8, meet us at the 103rd Street Metra for free Family Fun Nights. There will be food, entertainment and lots of fun for the family! Also mark your calendars for Bikes and Brews, the 15th annual Beverly Hills Cycling Classic, Fri., July 14 at 107th and Longwood. Most of all have a safe and happy kick off to summer! I look forward to seeing everyone!